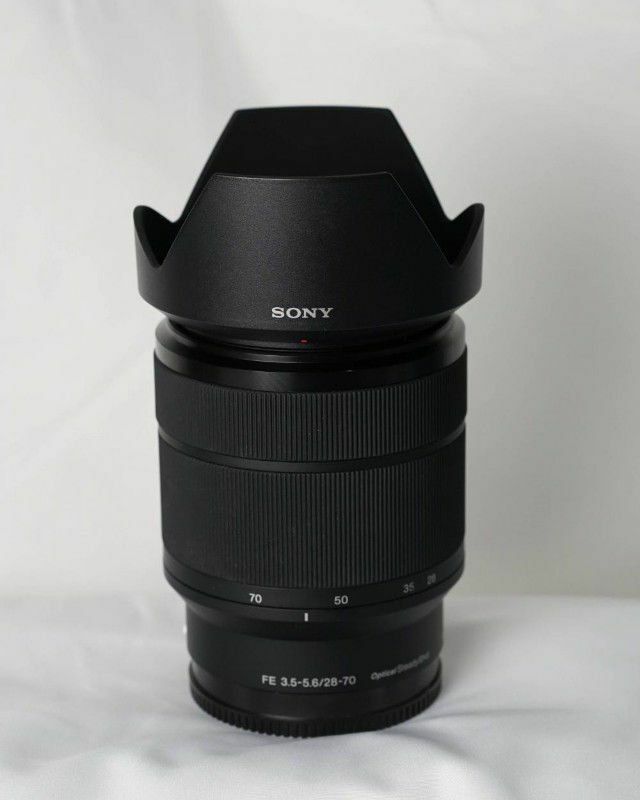 Sony 全幅挂机套头 FE 28-70 mm F3.5-5.6 $280 Saint-Laurent-宠物. 乐器. 古玩. 体育. 摄影-蒙城华人网-关注蒙城华人网，关心您身边的人和事! Copyright © 1999 - by Sinoquebec Media Inc. All Rights Reserved 未经许可不得摘抄 | GMT-4, 2019-4-19 22:33 , Processed in 0.131150 second(s), 35 queries , Xcache On.